UMMAC founded in 1984 specializes in the design, the manufacture and sale of electric motors and emergency warning and notification systems. Our cutting edge technology, high quality long range motorised sirens and electronic siren control systems are found worldwide in numerous industrial, mining and military safety and security sites. The company further maintains strong representation and working partnership agreements with strategic international USA, European and South African organisations that offers specialised and innovative products from high tech safety & security products, medical vaccine refrigerators, electric motors to electronic emergency warning solutions. 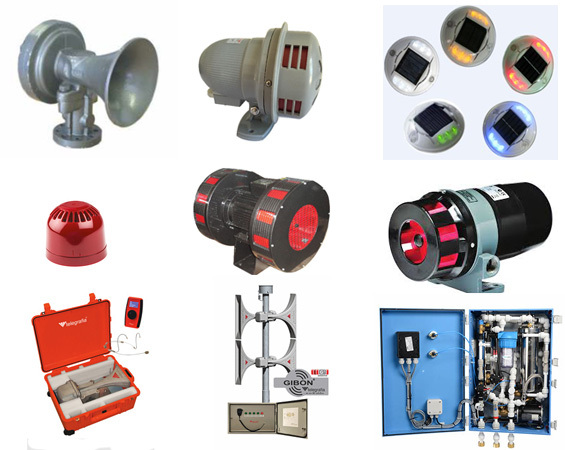 These warning solutions include remote controlled electronic sounders, mobile, wireless and solar sirens, explosion proof beacons, voice message fire alarms and other audio and visual safety and security equipment. UMMAC products from electric motors, medical cooler and vaccine units and early warning and mass notification solutions are well known by a number of customers worldwide e.g. Asia, Africa, Europe and a number of Middle Eastern countries. From its range of electric industrial motors, medical refrigerators and medical freezers, vaccine coolers, sirens, sounders, water purifiers, solar beacons, plaster cutters and its refrigeration products will be found in worldwide. Due to these strategic business relationships and the strong global UMMAC customer base it was essential to provide international support for the ever growing loyal client base and hence in 2015 establish an European office. UMMAC International BV, the company’s Netherlands based office, is responsible for International trade and worldwide customer service and co-ordinates delivery service throughout the world for all the group’s products, from emergency safety systems, electric motors, water purification systems. UMMAC are proud of their environmental stance in providing strategic support for the Hemmersbach Anti Rhino poaching protect in Southern Africa. With one of our strategic partners in the Netherlands, BSS Holland, essential equipment maintenance support is provided to the local units. Our international quality management benchmark ISO 9001: 2008 sets the standard of workmanship, best practices covering our products, service and delivery.